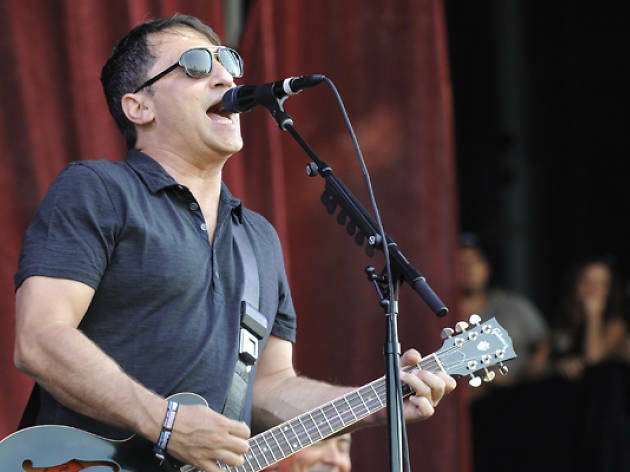 American artist Greg Dulli stops in Madrid as part of his An Evening With tour, where he'll play hits from his prolific career as well as new songs from his latest album. 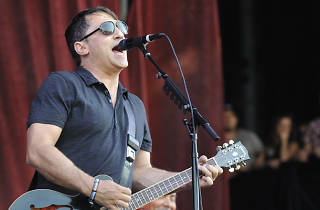 Dulli was the leader of The Afghan Whigs, a key group in the '90s; he then formed The Twilight Singers; and he collaborated with his good friend Mark Lanegan on The Gutter Twins. Don't miss this concert by one of the most influential musicians in recent decades as he performs solo at Teatro Barceló.